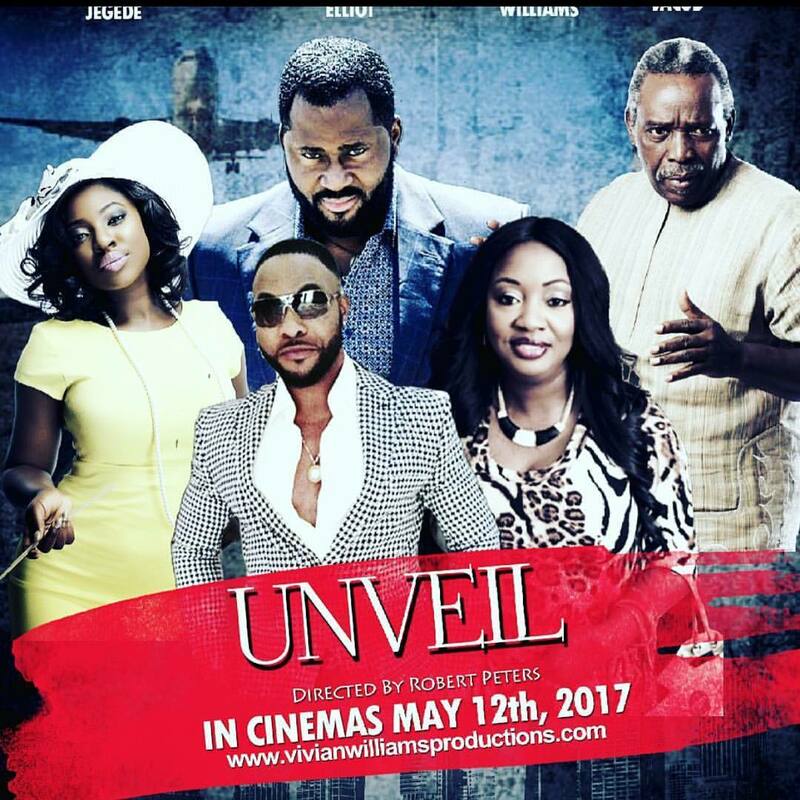 As the date for the release of Vivian Williams movie 'Unveil' draws, top cinemas nationwide have started jostling to win the right of viewing the blockbuster movie that is billed for release on May 12, 2017. Unveil, an action packed, entertaining and enlightening movie which was directed by Robert Peters whose success on Ayo Makun's 30 Days in Atlanta job speaks for is widely gaining access into all the nooks and crannies. 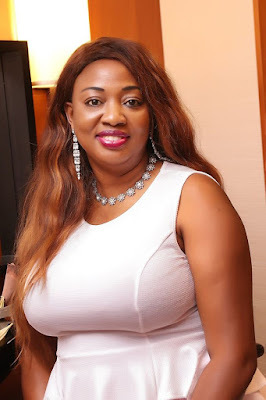 From North to South, leading in the West, Unveil is winning the hearts of Cinema owners as within few weeks of promotion, about seven of them has confirmed their readiness to view the movie while more than 10 others were about finalizing the modalities of hosting. Among those that are eagerly awaiting the release date includes; Silverbird cinemas in Lagos, SBC Circuits, VIVA Cinema in Ilorin, Pepperoni Cinema in Portharcourt, Light House Cinema in Warri, Kada Cinema and Ozone Cinemas. 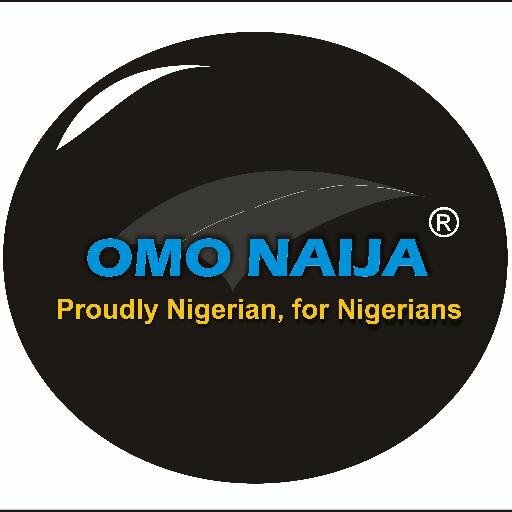 Parading wonderful, veteran and award winning actors like Olu Jacobs, Desmond Elliot, Racheal Oniga, Yvonne Jegede, Victor Olaotan, Bola Ninolowo and a host of others, Unveil will be one of the best piece from NollyWood in 2017. Produced by one of the best hands in Nollywood, Vivian Williams, who has taken the entire industry by storm with this wonderful work under Vivian Williams Productions, Unveil is poised to be the best movie in the cinemas across the country this year. Unveil is a drama about an ambitious young woman called Meg, who after returning home from North America to visit her family find her world rock; when she connect with her old love and lost everything. She has to fight to get her life back. Unveil is a story of love, passion and betrayer. Endorsement of the movie by various groups, organizations and individuals in and outside the country is currently gaining grounds as all the ‘I’s’ is being dotted and all ‘t’s’ being crossed.